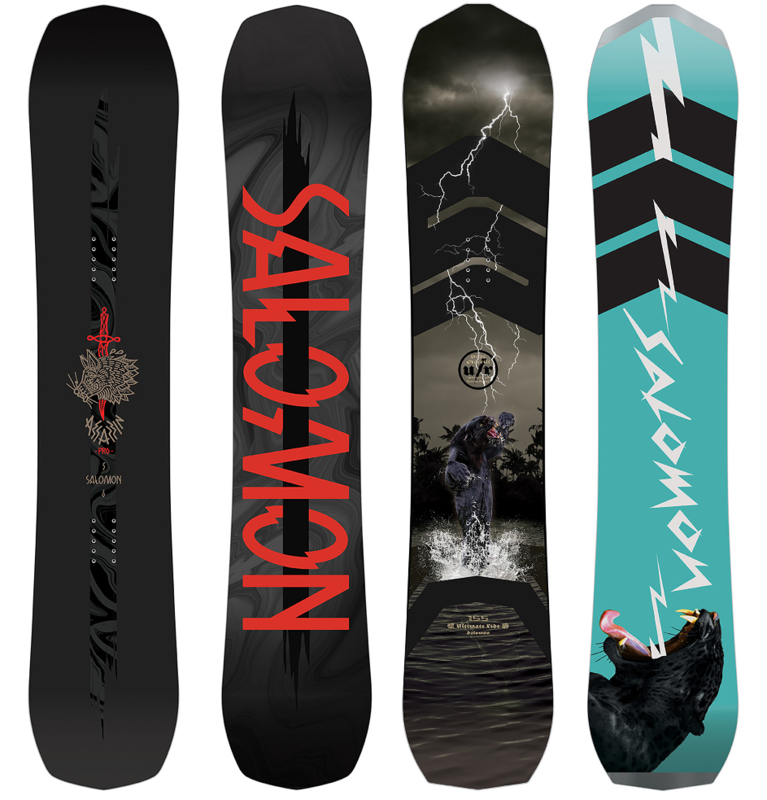 Committed to manufacturing the best Snowboards, Boots, and Bindings on the market, they live and breathe snowboarding. 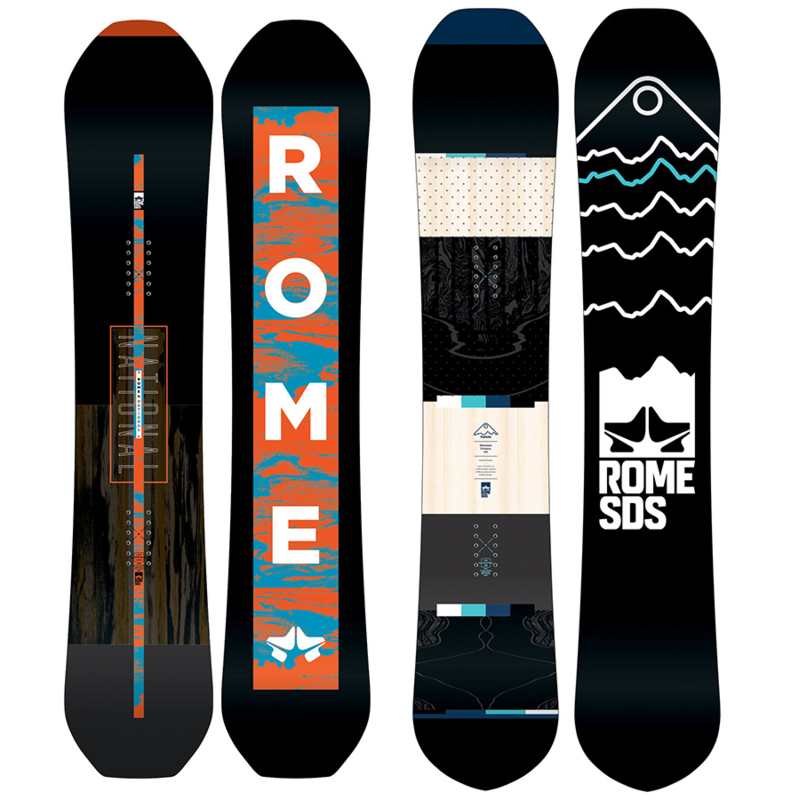 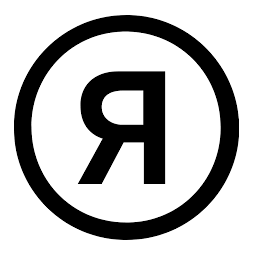 The Rome Snowboard Design Syndicate is a brand built on the ideal of listening to all types of riders to create an innovative product. 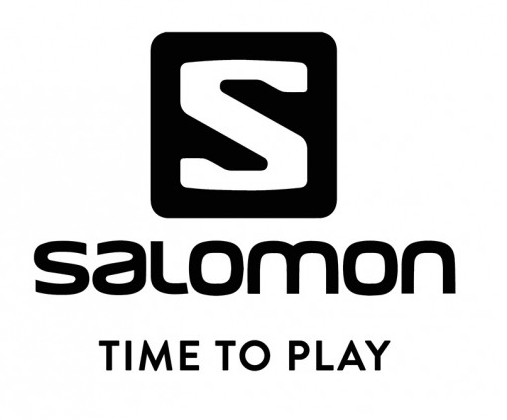 Whether you're into freestyle or freeriding, banked slalom turns or powder turns, SALOMON has the perfect snowboard to provide the ultimate experience. 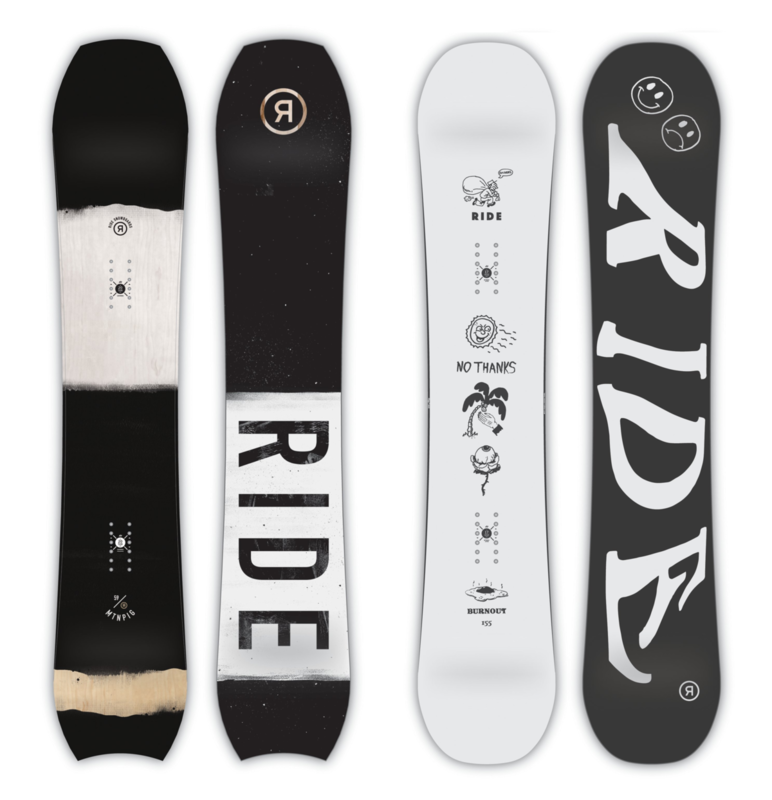 Over the years they perfected 3BT™ technologoy to best perform for every kind of riding by fine tuning the synergies between the flat base, side bases, radii and camber.